If you would like to learn more about the role of Christianity and nationalism in the history of Russia, consider reading my book. Favorably reviewed in Slavic Review and The Russian Review, it is a study of the fascinating but paradoxical way in which Russians came to define their nation by the universal standards of eastern Christianity on the eve of the revolution that would bring the atheistic Communists to power. It also provides insight into how the Orthodox Church continues to influence the political and cultural life of Russia under Vladimir Putin today. 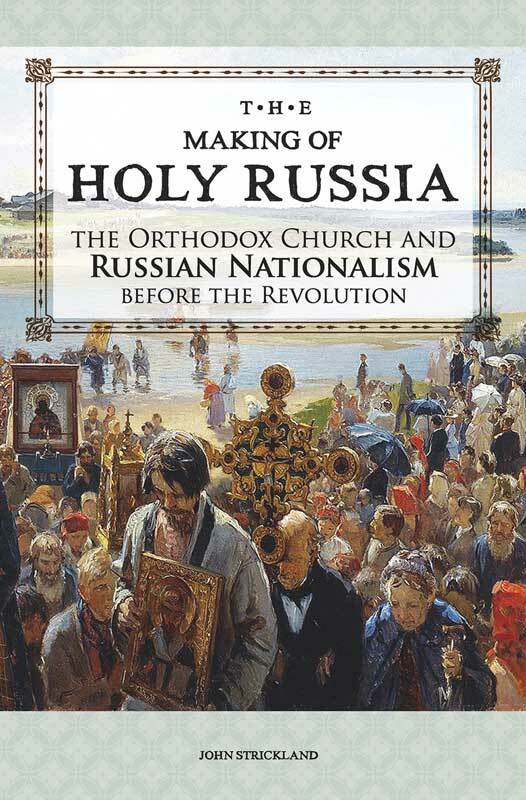 It can be ordered by clicking on the following link: http://www.amazon.com/The-Making-Holy-Russia-Nationalism/dp/0884653293. A video interview in which I describe the content and significance of the research behind the book can be found at: https://www.youtube.com/watch?v=n4cUhkL–KM.